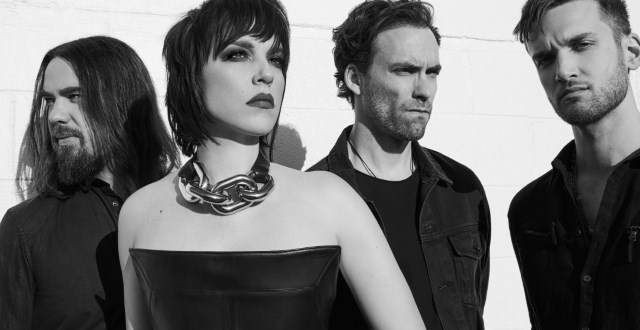 Halestorm unleashed a video for their latest single “Vicious” taken from their 2018 album of the same name. The track follows previous singles “Do Not Disturb” and “Uncomfortable.” Along with “Black Vultures,” each track dropped prior to Vicious’ release (which made AP’s 50 best albums of 2018 list). 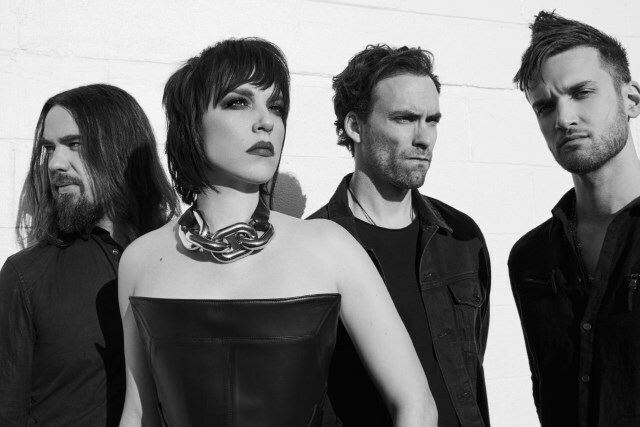 Halestorm will play at this year’s Download festival in the UK before joining Alice Cooper on his Ol’ Black Eyes Is Back tour across the US. The band will then return to the UK in November for an arena tour with In This Moment and New Years Day.